Mia Rhinehart was last seen wearing a white shirt with flower design, bluejeans, and a black, hooded sweatshirt. Hey family are concerned for her physical and emotional welfare. WASHINGTON — Montgomery County police are seeking public help in locating 20-year-old Mia Rhinehart of Clinton, Maryland. 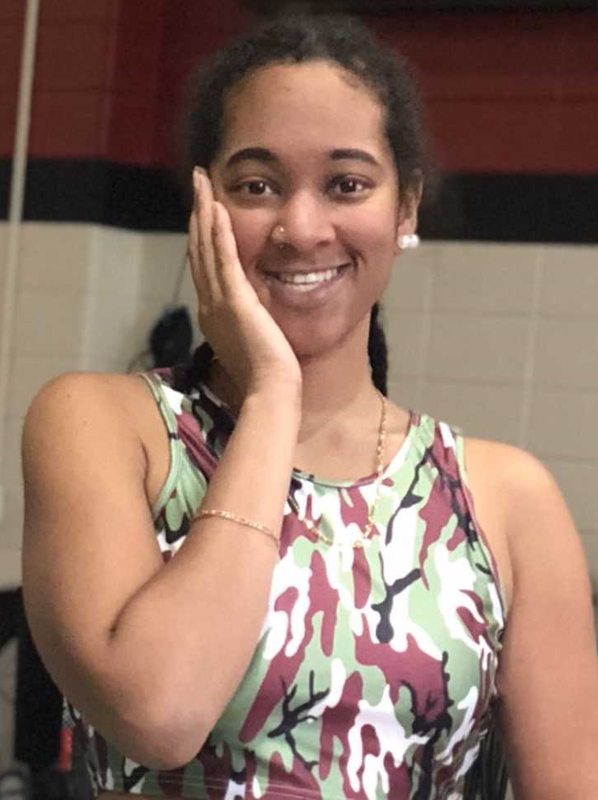 The Prince George’s County woman was last seen leaving a doctor’s office in the 5400 block of Wisconsin Avenue in Bethesda around 11:30 a.m. on Monday. In a news release, police described her as an 5-foot-3-inch tall African-American woman with black, braided hair in corn rows and brown eyes. Rhinehart also wears glasses. She was last seen wearing a white shirt with a flower design, blue jeans, and a black, hooded sweatshirt. Members of Rhinehart’s family say they are concerned for her physical and emotional welfare. 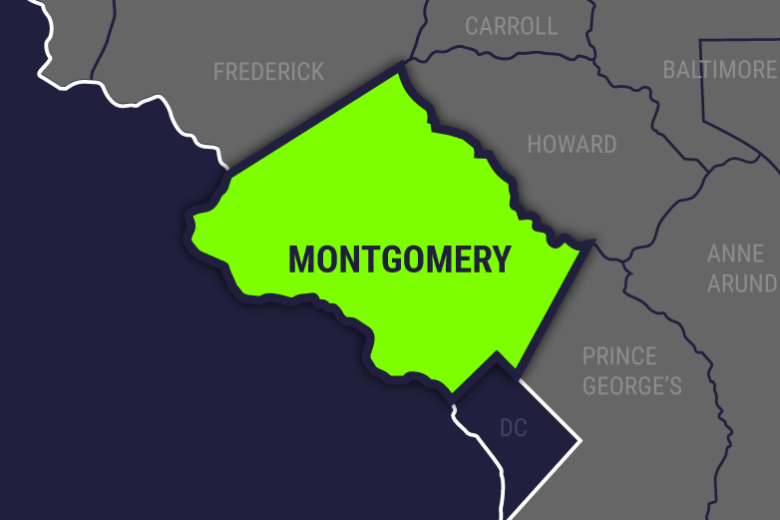 People with information on Rhinehart’s disappearance or whereabouts are asked to call the Montgomery police non-emergency line at 301-279-8000, available 24/7.